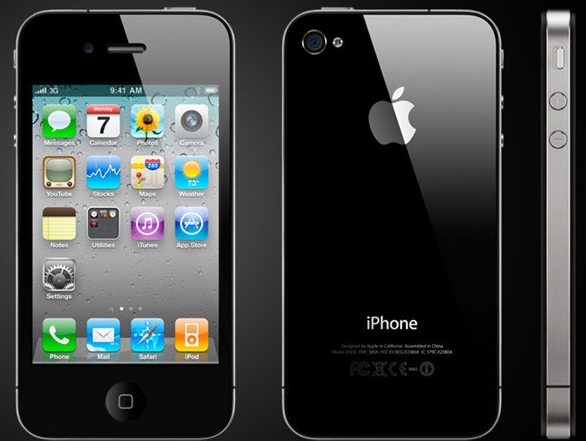 Apple has just issued a press release announcing it havs sold 1.7 iPhone 4 units in 3 days. The numbers smashes last year’s record, when the iPhone 3GS sold a million units in its first three days. This is despite immediate reports of lack of stock, screen problems and antenna issues. Immense.